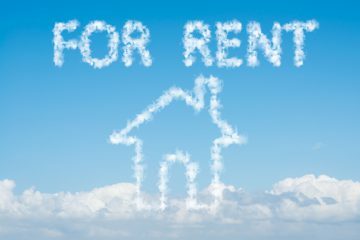 Rent prices hit an all-time high in London in December, due to a worrying lack of supply of rental properties, according to the latest data from Rightmove. Figures from the property portal for the period from October to December show that rental listings dropped by 22% on an annual basis in London, and have fallen by 10% outside of the capital. This lack of supply has pushed the average asking rent up by 2.7% year-on-year, although it has declined by 0.6% on a quarterly basis, to £798 per month. In London, the average asking rent hit an all-time high in December, of £2,034 a month, which follows annual growth of 5.4% and a quarterly increase of 2.1%. Rightmove predicts that asking rents will rise by 3% outside of the capital this year and 4% in London. Up to the end of 2018, Hertford recorded the greatest increase in tenant demand outside of London, while East Ham saw the biggest rise in the capital. This widening supply-demand imbalance has led to a lack of choice for tenants, leading to the new all-time high rent prices, which surpass the peak seen in 2016. 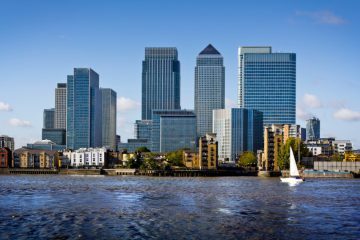 The Commercial Director and Housing Market Analyst at Rightmove, Miles Shipside, says: “The increasing rents in London reflect that demand has been exceeding supply over the past year. Outside of London, it is parts of the North West that have experienced the greatest increases in tenant demand, with six towns from the region making the top ten in 2018. The top five comprises Hertford, Bootle, Bracknell, Winsford and Prenton. In the capital, east London dominated the top five: East Ham, Forest Gate, Biggin Hill, Elephant and Castle, and Chadwell Heath. Hayes, Notting Hill, Hammersmith, Canary Wharf and Highgate all featured in the top five London areas where the average asking rent has increased the most, with Newbury, Swansea, Dundee, Dudley and Hinckley being the spots where rent prices rose the most across the rest of the country. 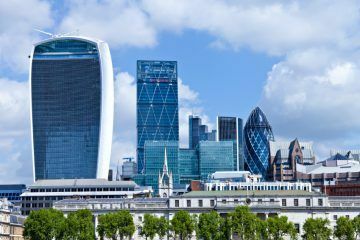 Shipside believes: “We forecast that average asking rents will continue to slowly strengthen further in 2019, by perhaps 3% outside London. In the capital, there are no signs of an increase in buy-to-let activity, which may lead to asking rents growing further by around 4%.